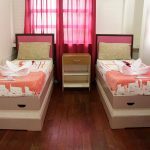 Hillary & Andrew Hostel and Restaurant redefines what affordable accommodation in Naga is and could be. 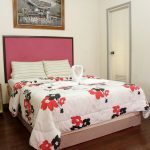 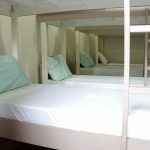 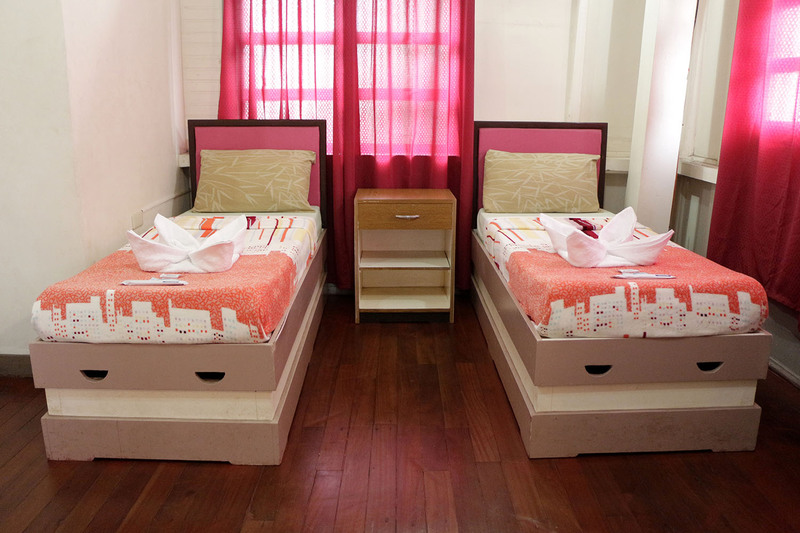 For a place where the Double Standard Room does not even breach the thousand-peso mark, Hillary & Andrew Hostel definitely raises the bar on the cleanliness and comfort-level of reasonably priced (you may read budget-level) accommodation. 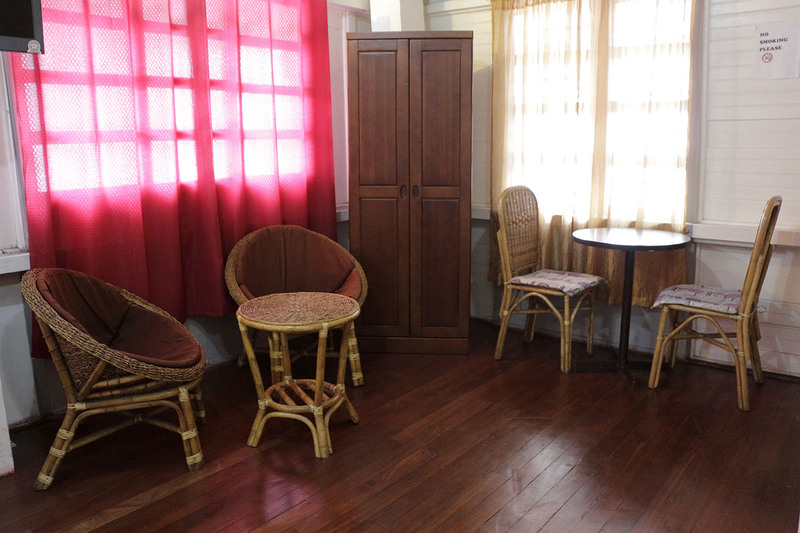 At Hillary & Andrew, everything looks and feels spick and span. 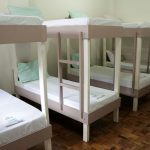 You get a feeling that the person cleaning and prepping the rooms actually cares for the guests that are coming to stay in them. 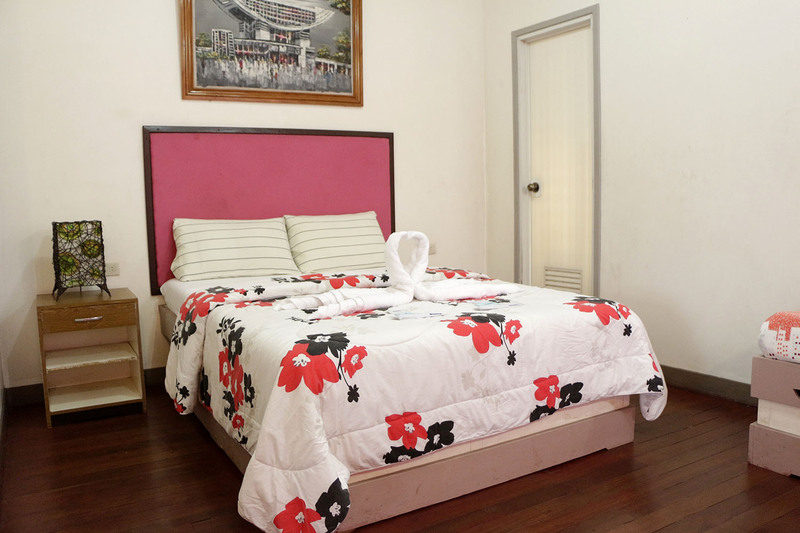 And trust me when I say clean and comfortable rooms are not something you can take for granted at Hillary & Andrew’s price point. 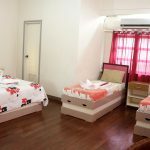 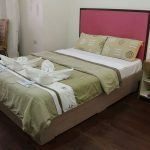 This is something you should definitely keep in mind for visitors and friends who are looking for a clean and comfortable place to stay that will not break the bank. 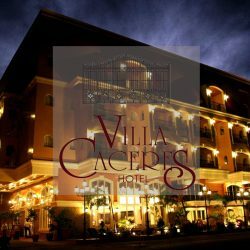 The amenities may be basic (and by that, I mean no hairdryer, robes, safety deposit boxes, tea-making facilities, and other amenities you can expect in high-end hotels), but the amenities they do provide are you typically need anyway when in town to visit friends and relatives or are wanting to do the Naga tourist round, and – do not forget – come at a very reasonable price. 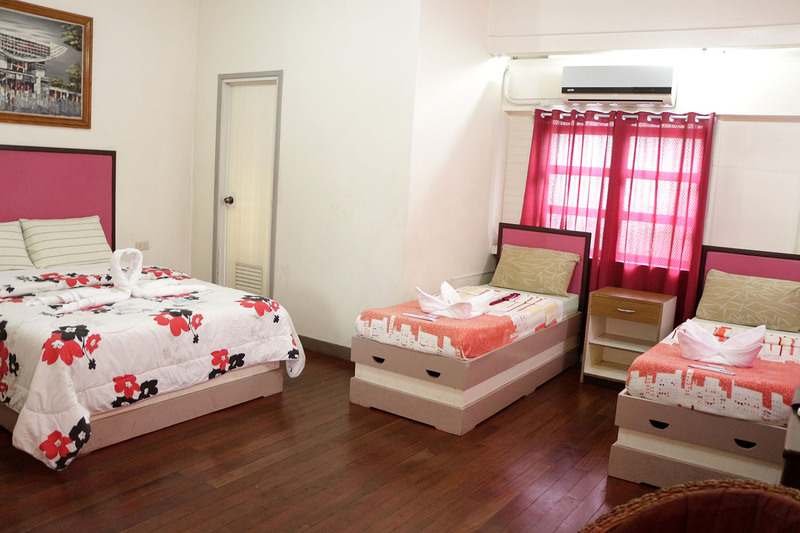 Accommodation amenities include 24-hour availability of check-in services, air-conditioning, LCD Flat TV, hot & cold shower, and free wi-fi access. 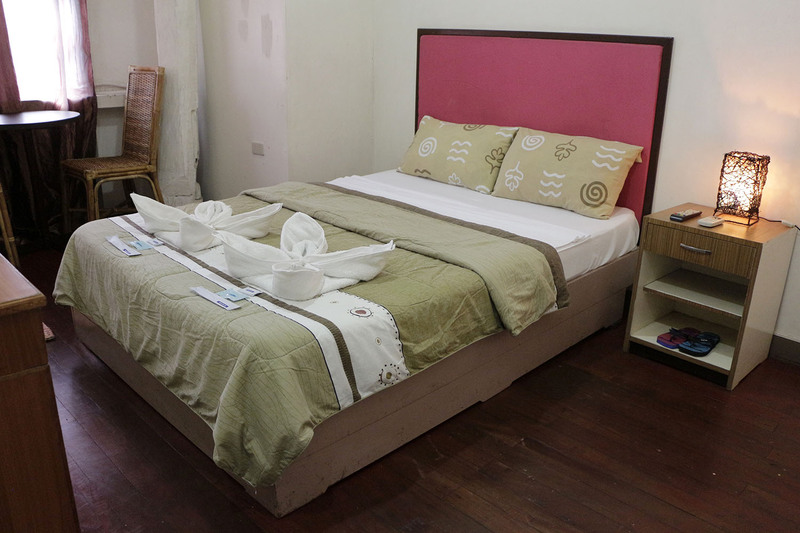 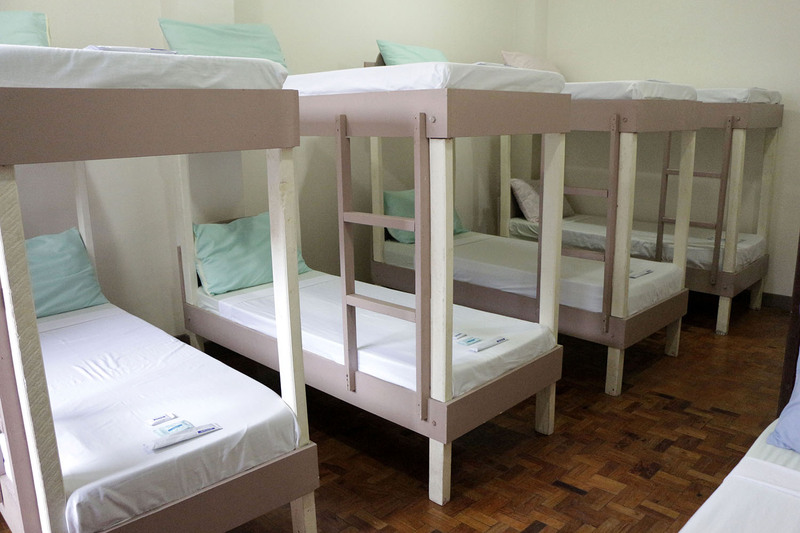 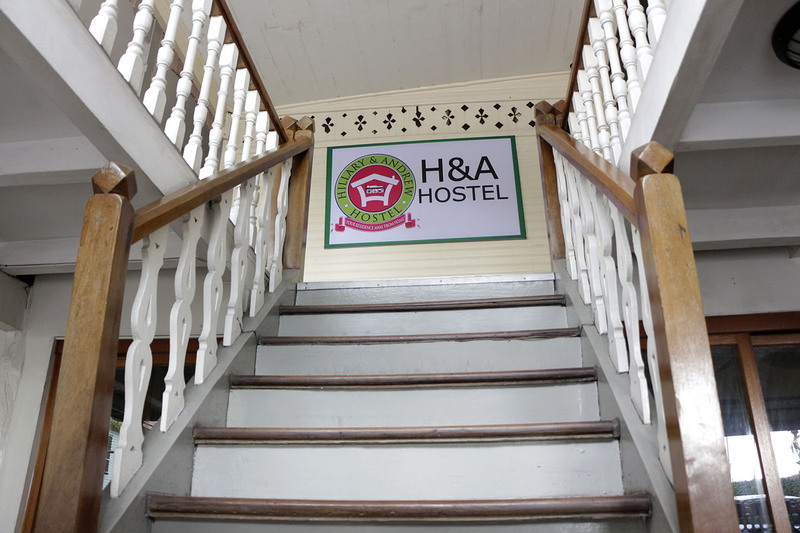 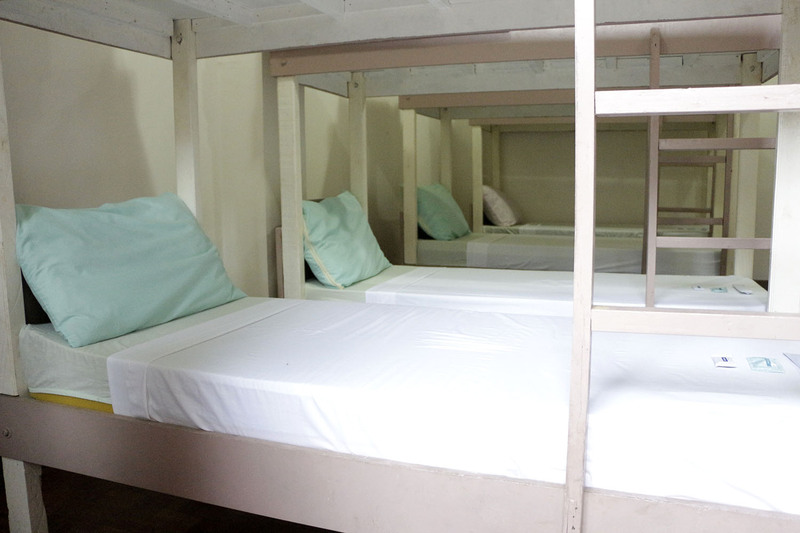 As a nod to guests’ safety and security, the hostel is equipped with Fire Alarm, 24-hour security and CCTV system. 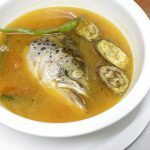 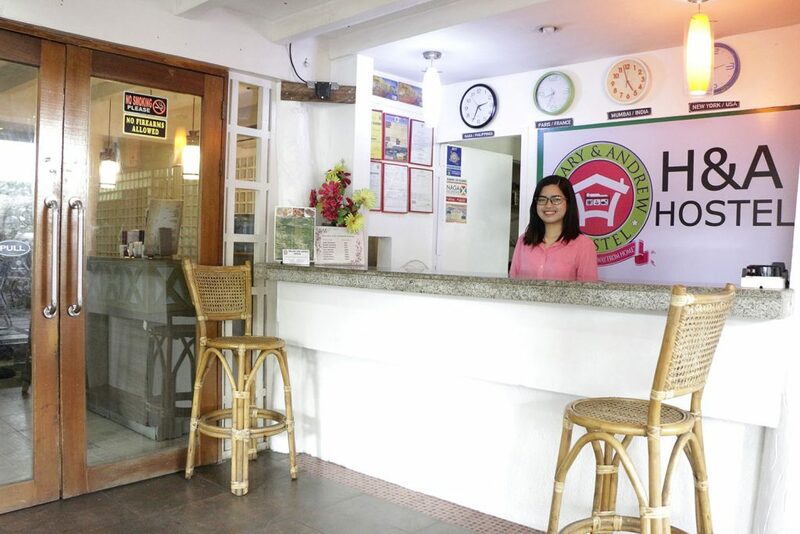 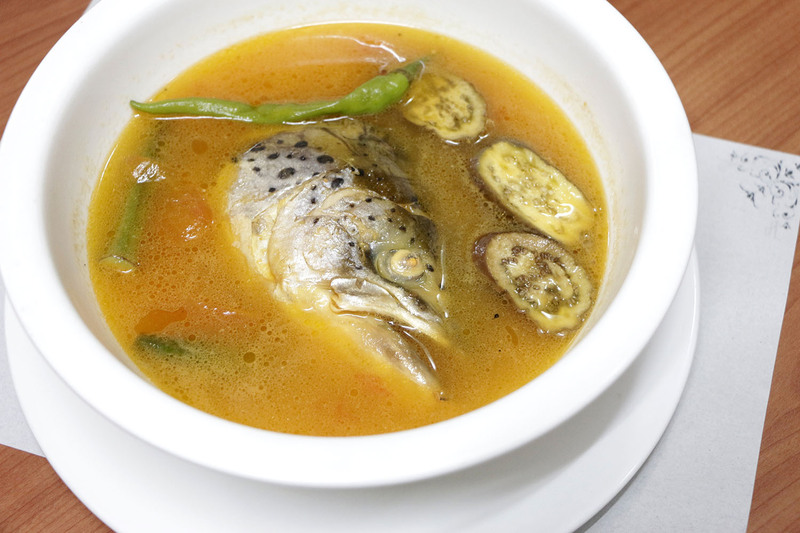 In line with its apparent mission of providing affordable but comfortable accommodation in Naga, Hillary & Andrew’s restaurant serves delicious, home-cooked food at very affordable prices. 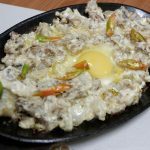 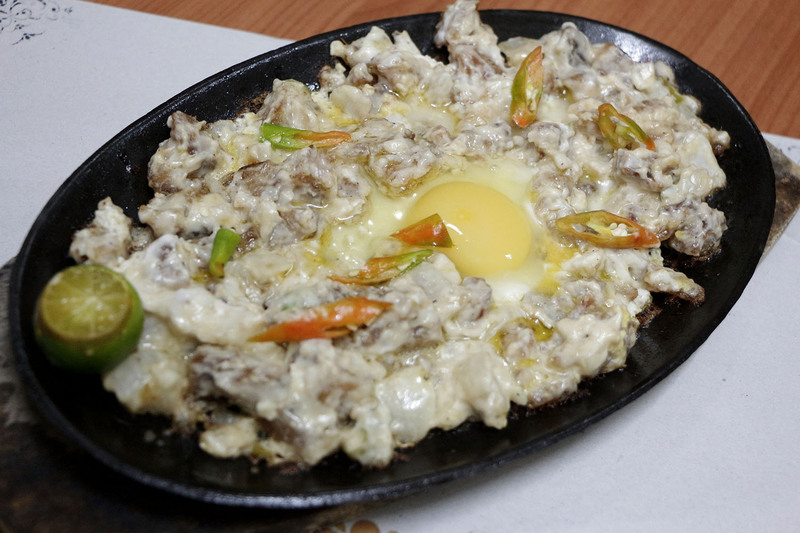 Their Special Pork Sisig (only P140, for sharing) is creamy and chunky (and I appreciate that since I like something to bite and chew in my sisig, thank you very much). 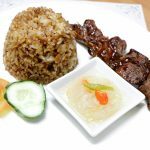 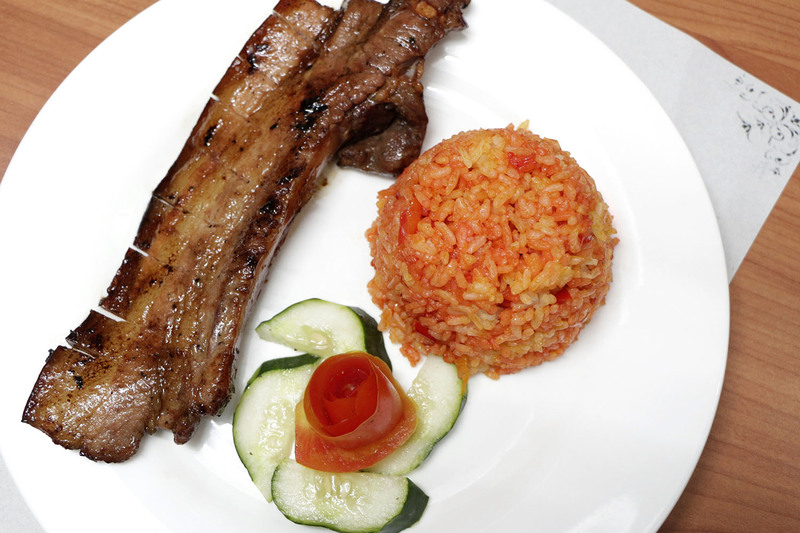 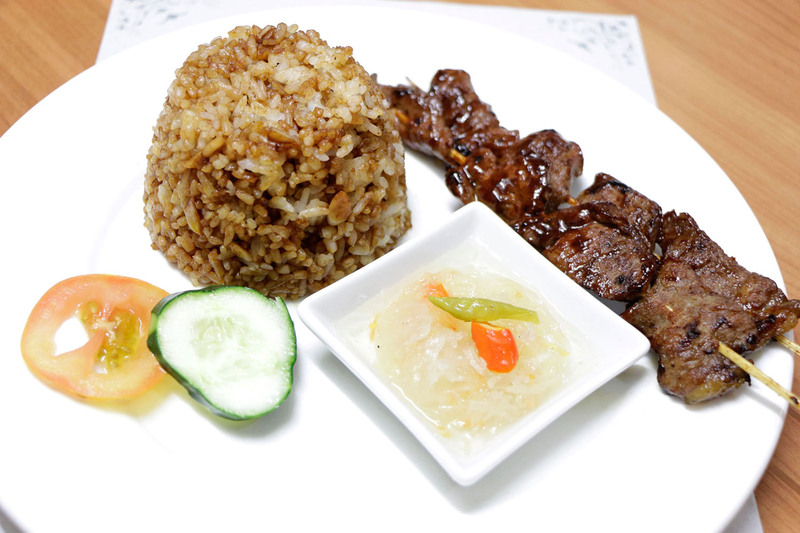 Other popular menu offerings include Pork Barbeque with barbeque rice (P70), Sinigang na Salmon Head with rice (P90) and Liempo rice meal (P90). 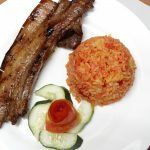 Hillary & Andrew Restaurant is a great place for hanging out with friends, too. 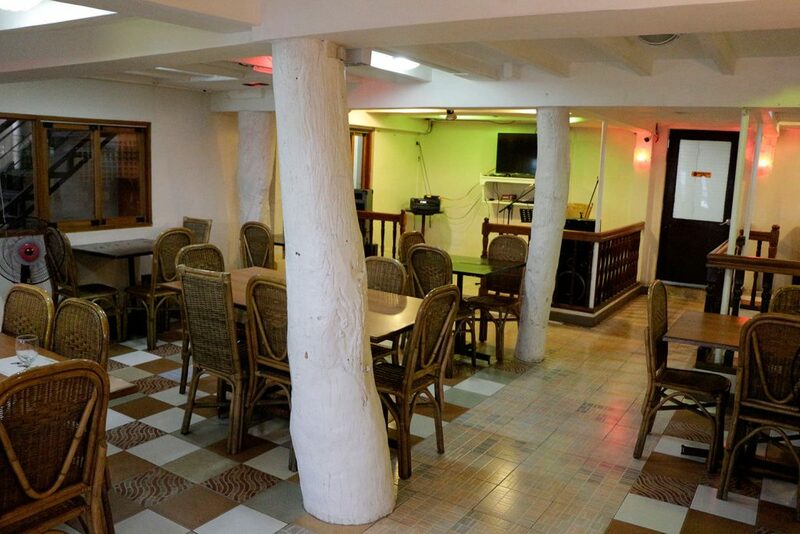 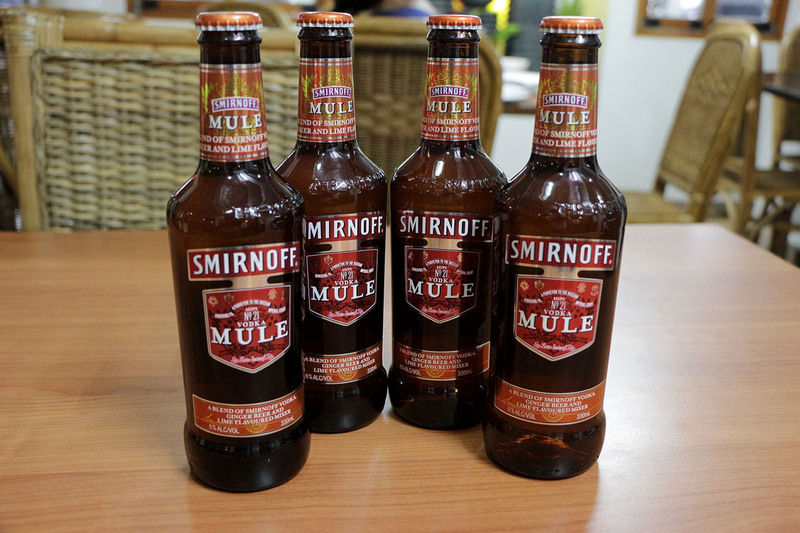 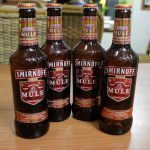 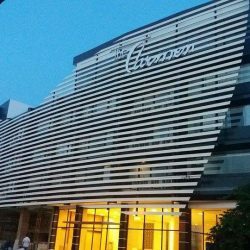 They serve beers and drinks at – and at the risk of sounding like a broken tape – very affordable prices. 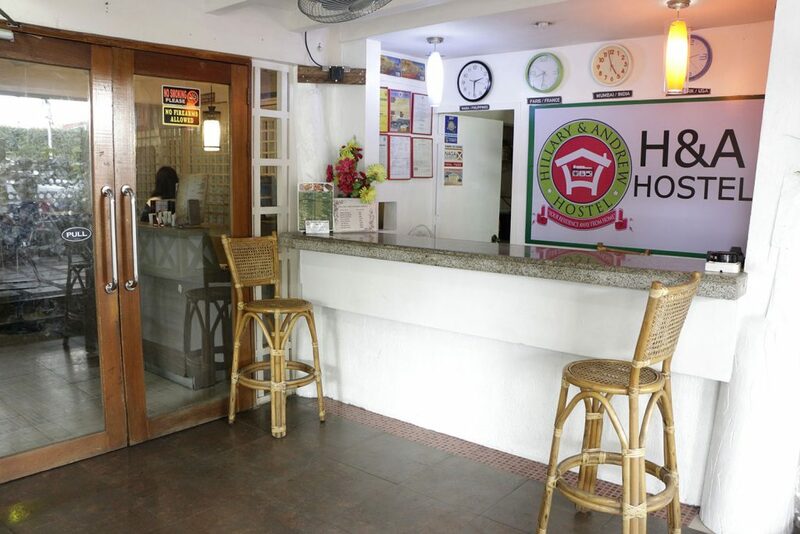 So for those moments when you feel like chilling with a bottle (or bottles) of beer and an all-night-long chat with your barkada, go to Hillary & Andrew Hostel & Restaurant in Centro rather than the much more crowded Magsaysay area where a bucket of beer is cheap, the pulutan is good, free karaoke (open mic style), free beer pong (the drinking game), and there is acoustic music from Fridays to Sundays.